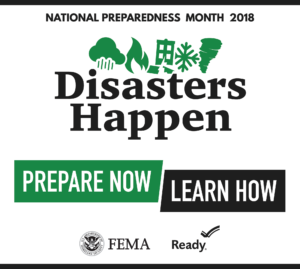 National Preparedness Month, recognized each September, provides an opportunity to remind us that we all must prepare ourselves and our families now and throughout the year. Throughout the month we will focus on planning, with an overarching theme: Disasters Happen. Prepare Now. Learn How. Put together a plan by considering and discussing these four questions with your family, friends, or household. 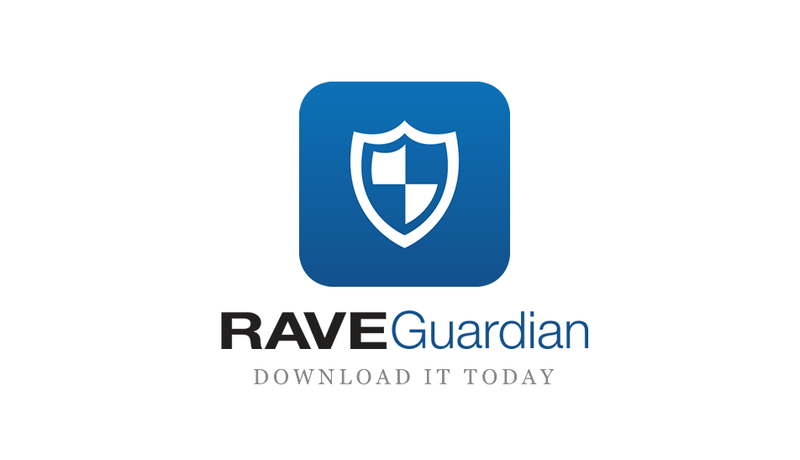 Click the links to learn more about each topic. What is my family or household communication plan? FEMA PDF form to help you create a family communication plan. FEMA PDF card to help you create a simple family communication plan. Check back next week for another preparedness topic or visit our Preparedness Checklist page today!